Read more: Why are you running for the Senate? Written by W.C. Fields et al. Some of you have come here because you heard that the inimitable Congressman of years back, Daniel J. Flood was back in town. Let me say this about that. He was and perhaps may still be. But since you need to know, both he and I are back and we are monitoring how well our boy, Kelly, does in this race. I had never met Dan Flood until the day Kelly asked me to say what I thought about him in a recorded message. 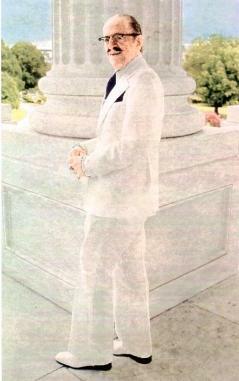 What Kelly did not say was that his eminence was going to join me. I had an awful lot to say, especially about things dear to my heart like the virtues (and lack thereof of things like temperance). Kelly wanted me to say that today we were able to obtain through processes known only to a few special people what appears to be myself as well as your eminently ostentatious Congressman for all of Pennsylvania. And both of us have specific messages for the people of Pennsylvania. Both of us gave Brian Kelly our full support as you will see when he ran for Congress and we give it again in a US Senate run. Click here to get my melodious accolades for what could have been your future Congressman, Brian Kelly and please forgive Congressman Flood for butting in as perhaps he is getting old. Ah! Yes! BTW, this is twice as long as the Congressman's download so be patient after you click. Now, where dear Abigail, are the kumquats, Yaaaaaaass! Ladies and gentlemen, it is a fine day in Northeastern Pennsylvania indeed. Today we were able to obtain through processes known only to a few special people what appears to be a bonafide endorsement of Brian Kelly for Congress by none other than the former Maestro of Wyoming Valley himself, Congressman Daniel J. Flood. This also has a bit of a long download time so please be patient. "Machine politics surreptitiously controlled every urban center of the late 19th century. Based on the traditional system of patronage and usually controlled by a boss, the driving force behind a political machine is the ability of elected public officials to do favors for constituents typically in the form of employment and contracts in exchange for votes. by Mary Beth Norton, et al. In A People and a Nation: A History of the United States, 6th ed. (Boston: Houghton Mifflin Company, 2001), 537. "By far, Boss Tweed of Tammany Hall was the most notorious city boss of the era and of all American history for that matter. 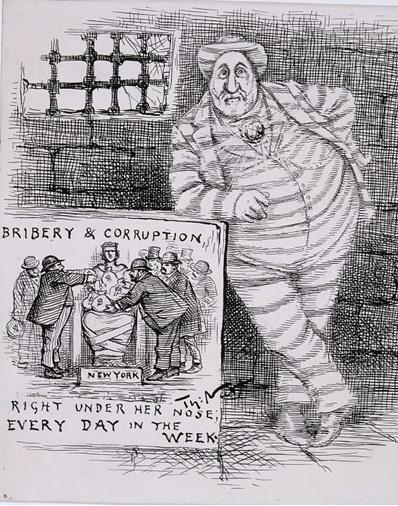 He is depicted in, literally, thousands of cartoons; most of which are concerned with his corruption and indulgence." Ladies and Gentlemen, I would like to present myself. 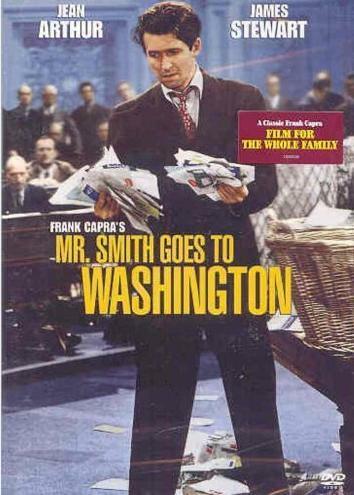 My name is Jefferson Smith and I am going to Washington. -- if you select me of course. Jimmy Stewart is one of my favorite actors of all time. He is as Americana as it gets with the perfect touch of honesty that makes even men admire the actor as a "good man," as well as the character the actor is playing. Napolitano: You Must Hear This! Oh, but for brave and articulate men and women, we would all be slaves. 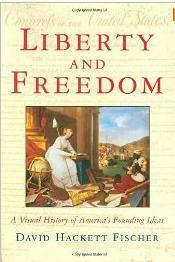 One of my favorite spokespersons for Freedom in America is Judge Andrew Napolitano. He is one of the few people who can really fill-in for Glenn Beck and help get that fire going in your gut. It is our Congress that has given so much power to Unions, to Corporations, and to themselves. About the latter, they don't mind one bit. If you don't like me or you don't think I have earned the right to represent you because I have never been a politician, please do yourself one favor. Vote out Bob Casey and any Nancy Pelosi / Harry Reid loving Congressman or Senator who has stained the halls of Congress with their deceit and their disregard for the Constitution and the will of their own constituents. Vote me out also but give me just one term before you do so. That is OK. I won't mind, but make sure you include everybody in your bum's list who now is in the process of taking away so many freedoms that we may never be able to get them all back. 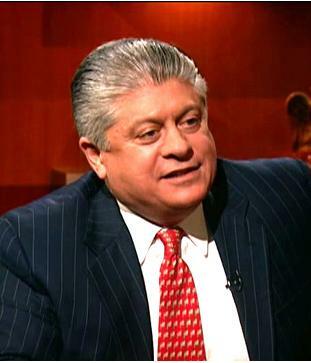 Read more: Napolitano: You Must Hear This! Dan Flood Is the inimitable Congressman from Northeastern pennsylvania. Some of you may have heard that Brian Kelly does a reasonably fine imitation of the Congressman. Kelly also has a mustache. Ladies and gentlemen, it is a fine day in Northeastern Pennsylvania indeed. Today we were able to obtain through processes known only to a few special people what appears to be a bonafide endorsement of Brian Kelly for US Senate by none other than the former Maestro of Wyoming Valley himself, Congressman Daniel J. Flood.